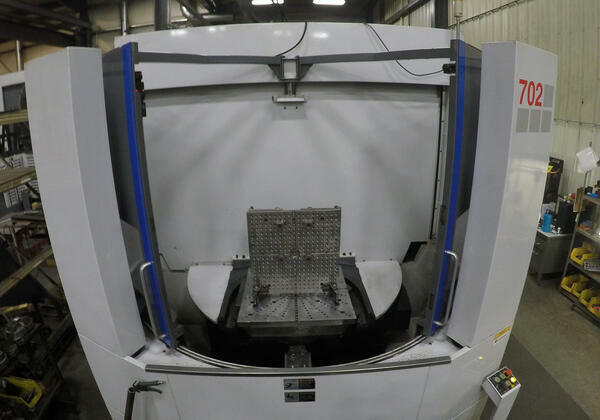 Our four 4-Axis horizontal machining centers range in size from 800 millimeters to 1200 millimeters of travel on the X, Y, Z and B axis –– providing continuous rotation. 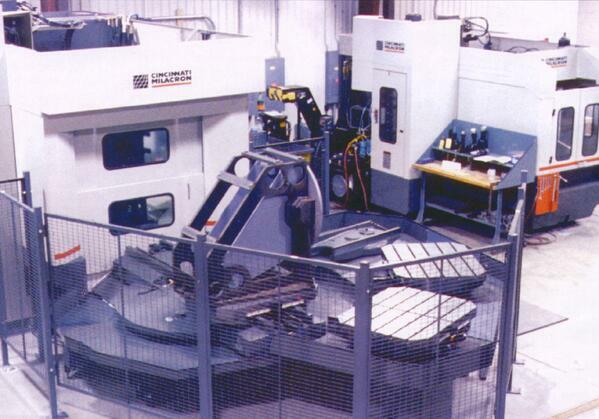 Each of our machining centers are solid cast iron construction, offering superior rigidity and accuracy. 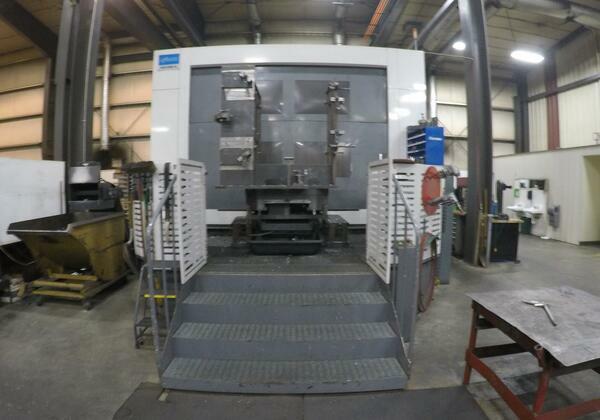 Interested in learning more about our machining capabilities? Talk to our team of specialists today.